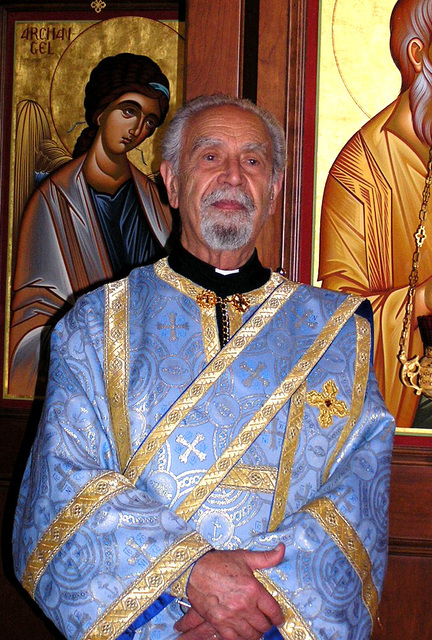 Fr John Mahfouz is the incoming pastor of St. Matthew Orthodox Church. He was born into an Orthodox family and has been raised since his infancy in the Faith. He is from Los Angeles, CA, where he was raised at St. Nicholas Orthodox Christian Cathedral. After finishing his undergraduate degree in Chemistry, Fr John attended Holy Cross Greek Orthodox Seminary in Boston, MA where he received his Master of Divinity. After seminary Fr John lived and studied in the Middle East, visiting the ancient holy sites of Lebanon and Syria. It was then that he met his dear wife Khouria Lina. They were married and moved to San Diego where Fr. John was the Director of Student Life at the newly established St. Katherine College. In 2014 Fr. 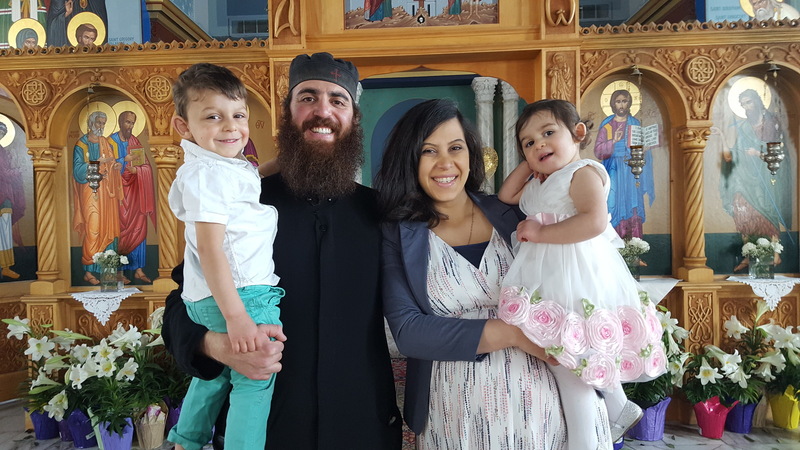 John was assigned as the Assistant Priest of Saints Peter & Paul Orthodox Church in Salt Lake City, UT and 2017 he was assigned as the priest of St. Matthew Orthodox Church. Fr. John and Kh. Lina have 3 beautiful children. Fr John especially has a heart for youth ministry and is the Spiritual Advisor of our deanery camping program. Fr John and his family are thankful to God for bringing them here to serve Christ and His people.